This is the First 3D Printed Satellite. Russia’s Mission Control outside Moscow is already in Spacewalk for 6 and half hour. We all know in space you walk with your hands, it is so much physical work. You know it is very interesting you can not whistle because of 400 Pounds pressure. Spacewalking cosmonauts release it’s combination of stress and fun and lot of work. “We will have actually some grounds to get drunk today, I think,” one of the cosmonauts joked in Russian. A flight controller replied that he’d do it for them. One more important thing they do oil change in Space arm, like we do here for car. This entry was posted in 3D Printed Balanced food, SV3DPrinter solutions and prediction for 3d Printing market and tagged 3-D-printed satellite, 3d Print Rocket Engine, 3D Printer in Space, 3d Printing Global research, First 3D Printed Satellite, Fyodor Yurchikhin, Moscow, Oil Change, Russia, Sergey Ryazanskiy, SpaceArm, Spacewalking cosmonauts. 3D Printing is my Passion. I always like to see if somebody has any creative imagination. I always try to find out more about 3D printing. This post i liked it so i would like to share with our followers. 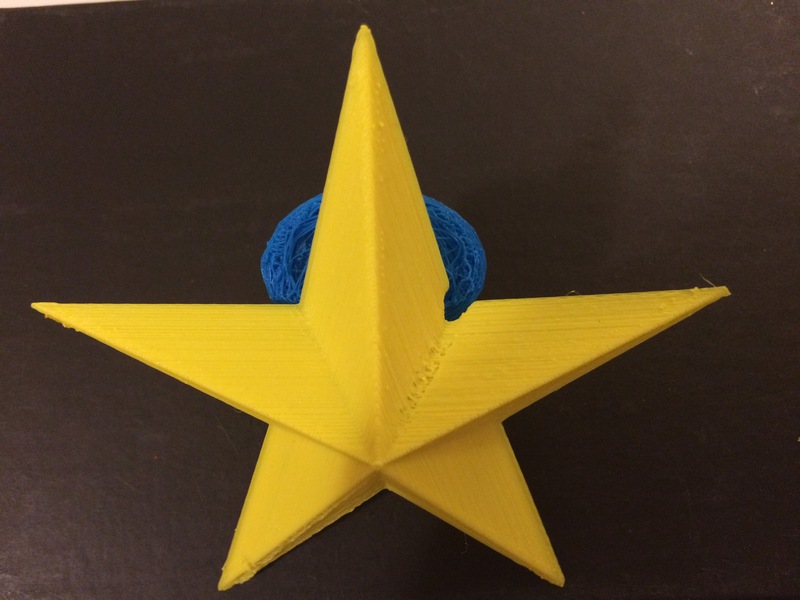 This entry was posted in 3D Print products, Apps, Books, spark and tagged 3D print of Defender Class Cruiser, 3d Print Rocket Engine, 3d printed product, 3d Printer Original Prusa i3, 3D Printing in Space, 3d printing product, Edmond Barrett.